On Thursday, Sept. 13, the Memorial Park Mosaic Walls were officially opened to the public. The Mayor of Hendersonville, the Hendersonville Parks Supervisor, Boarderless Arts VP Irene Williams and Yvette Cowden all spoke at the event. 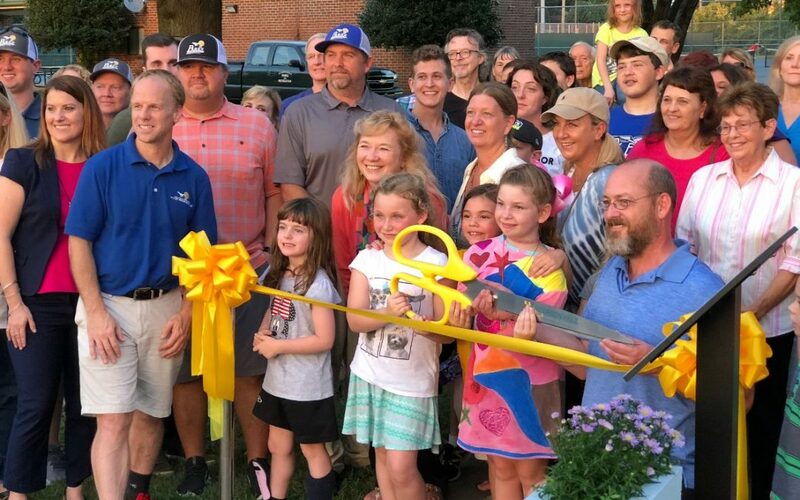 Special thanks to the Community Foundation, the Memorial Foundation, the Nashville Predators, the Tennessee Arts Commission and the Woman’s Club of Hendersonville for their support of this project.